HP ProBook 645 G3 is a notebook for business users who desire to add greater capacity to existing IT infrastructure. It comes with latest AMD APUs along with a host of security and manageability features that make it a cost-effective enterprise tool. This is not really a laptop built for making class statements. It exhibits a robust, practical, and no-frills design. The HP ProBook 645 G3 is built to pass MLD-STD 810G testing. This means it should handle the occasional knocks and drops effectively. HP Probook 645 G3 comes with a spill-resistant HP Premium keyboard with drain and optional backlight and DuraKeys. On the front is a 14-inch diagonal LED display with anti-glare feature. This offers base resolution of 1,366 x 768 pixels. Higher-end offerings of the HP ProBook 645 G3 feature Full HD and/or touch displays. Buyers can choose the HP ProBook 645 G3 with either 6th or 7th generation AMD processors. These APUs are married to integrated AMD Radeon R5 graphics and up to 2 GB of RAM. 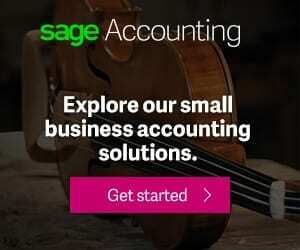 The configuration is not out of this world, but this should handle most business tasks seamlessly. You can further boost performance by getting a unit with ultra-fast PCIe NVMe solid state drive. HP ProBook 645 G3, which runs on Windows 10 OS, is built to slot in seamlessly into existing IT framework. It offers legacy ports and interfaces such as standard VGA port, an RJ-45 port, and optional optical drives. Expansion features also include two USB 3.0 ports (charging), a USB Type-C port, a DisplayPort, and an SD card reader. The laptop has Wi-Fi 802.11 a/b/g/n/ac with Bluetooth 4.2 for wireless connections. Some models of the HP ProBook 645 G3 also give you 4G LTE support. 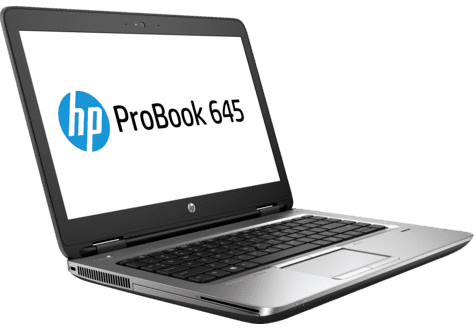 In addition, the business-ready ProBook 645 G3 offers HP BIOSphere, HP fingerprint sensor, Trusted Platform Module (TPM) 2.0, and HP Client Security Gen3 among its business-grade security features. It has dual stereo speakers, Skype for Business, integrated dual-microphone array and HP Audio Boost for great collaboration. HP Probook 645 G3 also supports bi-directional noise cancellation and optional 720p HD webcam. HP ProBook 645 G3 laptops are not yet available Nigeria, Kenya, and Ghana. Price starts at around $749 in the United States. When available, the HP ProBook 645 G3 price in Nigeria should start at around 285,000 Naira, depending on your location and the configuration of the laptop. Price in Ghana is expected to start at around GH₵ 4500. HP ProBook 645 G3 price in Kenya should start at 95,000 KSh.